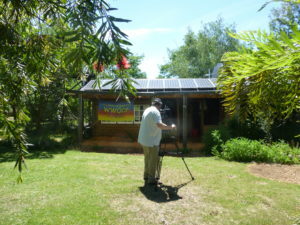 This week we were delighted to be visited by Tim and the crew from ABC’s Landline. 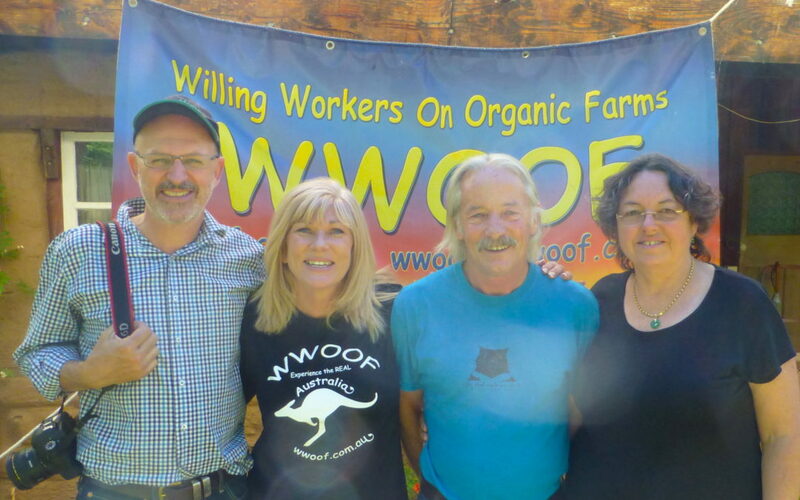 Tim Interviewed retired Managing Director, Garry Ainsworth and Office Manger, Traci Wilson-Brown about changes to the rules for Second Working Holiday Visas made in 2015 and the impact these changes have had on the WWOOF program, Host farms and volunteers. Tim and the crew also visited and interviewed Hosts VZ031, Fred and Neroli in W Tree, recording the dramatic impact of these changes on their farm and their lives. 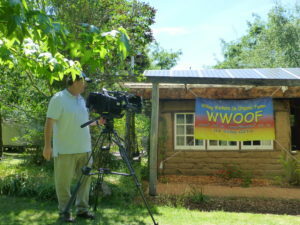 It was great to have at the opportunity to showcase the WWOOF Program and we hope once the program goes to air next year it will also help tho attract some wonderful new WWOOFers for our Hosts. It was wonderful to meet Tim and his fantastic crew.